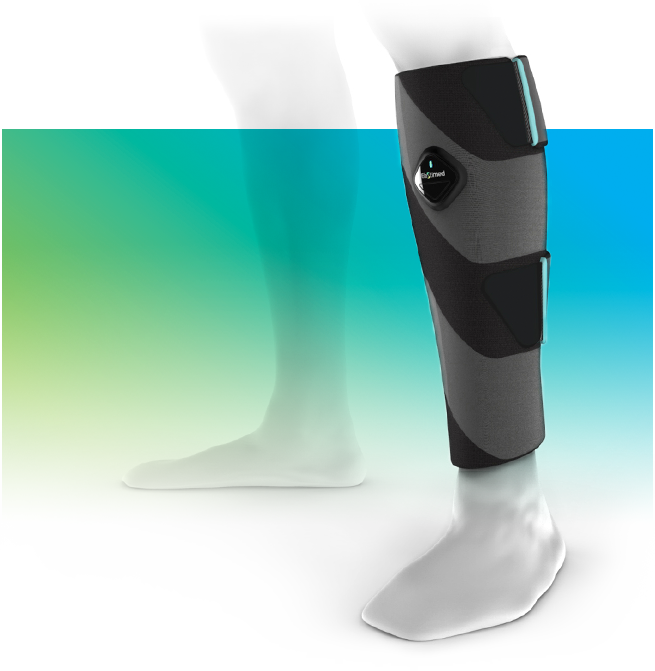 ElastiMed’s leg compression device is designed to be worn throughout the day, massaging the leg, mimicking calf muscle contractions and treating potentially life threatening circulatory conditions. The lightweight, non-intrusive device is designed to rhythmically expands and contracts on the patient’s leg, promoting ideal blood flow from the legs and to the heart, without disrupting the patient’s lifestyle. Traditional solutions suffer from a 60% non-compliance rate. ElastiMed’s wearable, active compression device, is expected to promote compliancy, improve blood flow and save patient’s lives.